Zabaj: the Junk in Israel's Trunk | Exploring the funny parts of life in Israel. Check out Herlinger on Facebook. 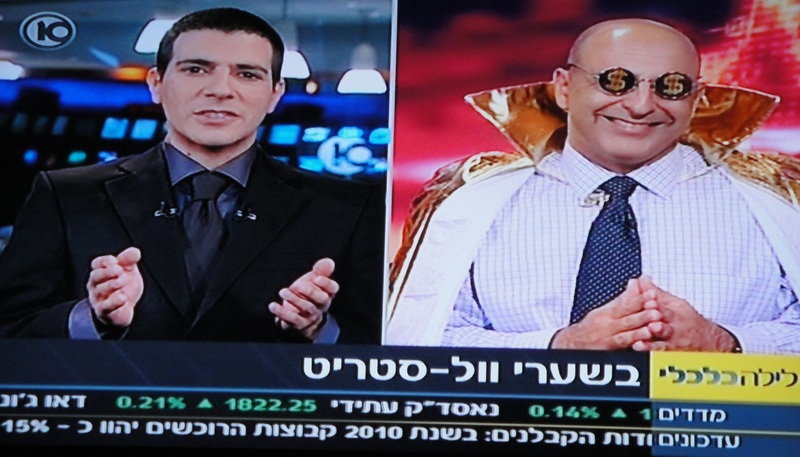 Today was the holiday of Purim, where Jews traditionally dress up in costumes. 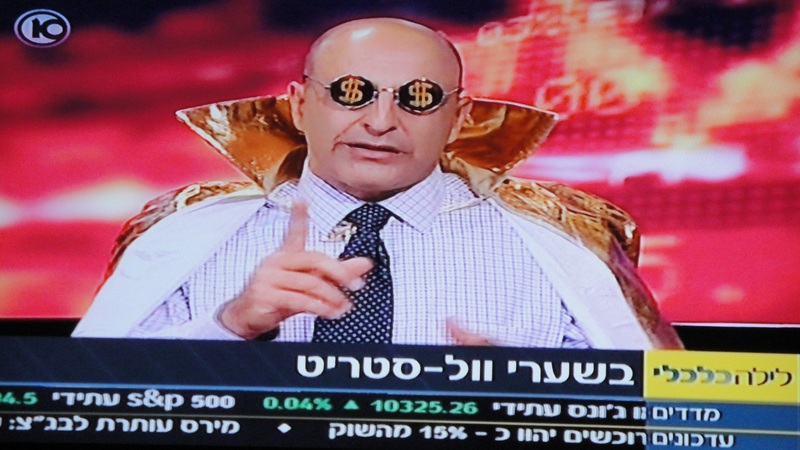 Apparently, even the guests on Israel’s leading economic news program (Economic Night) dressed up. Check out this pro-Israeli tourism ad. You will not be disappointed! And then read this blog post for everything I’d say on the matter. A bar in Tel Aviv is not allowing Israeli soldiers to enter. Read the article in the Jerusalem Post. The next step will a bar in Israel that doesn’t allow Jews. 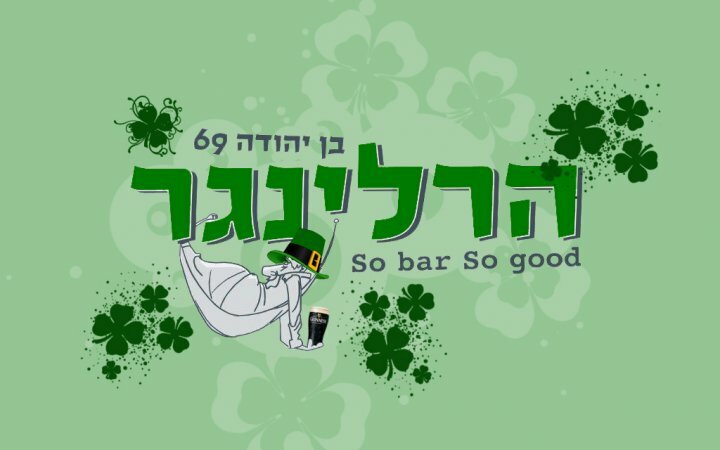 For a fun take on the awesomeness of freedom in Israel, check out Benji Lovitt’s blog post over at JPost.com: 61 more things I love about Israel. I counted about 7 references to doody. See how many you can catch! Ben Hartman has a great piece in today’s Ha’Aretz newspaper about the sheer insanity of Israeli politics, how coalitions are put together, who runs our ministries and why we have nothing to do but laugh at the situation. On what must have been a slow day at the Knesset, the de facto head of the Health Ministry, MK Yakov Litzman, stated Monday that swine flu would be from here on in referred to as “Mexican Flu,” as pork is non-kosher and considered unclean under Jewish law. …While this may seem to be just the semi-weekly “Haredi government minister gone wild” comment that makes for great office banter, the truth is that it’s just one more in a series of state-sanctioned declarations by a government official that serves only to further humiliate Israel in the eyes of the world.